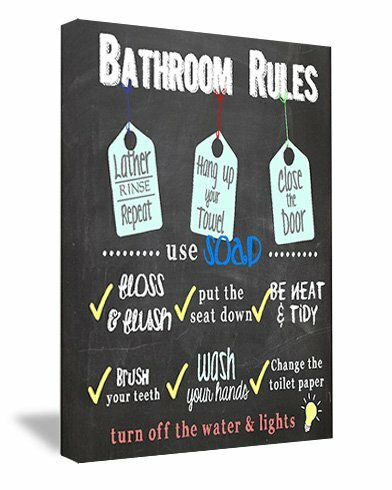 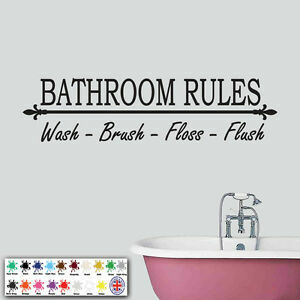 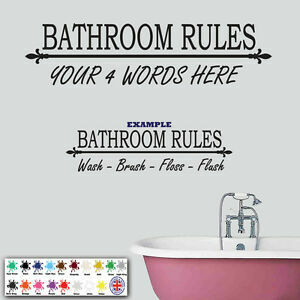 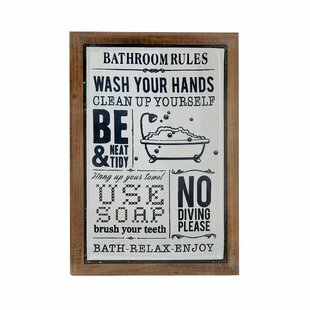 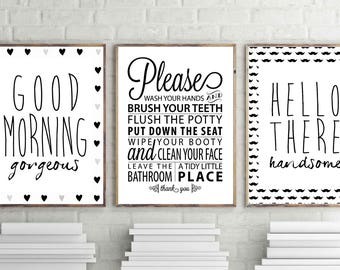 SET Of ANY 5 Bathroom Art Prints. 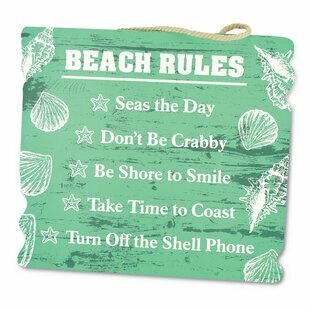 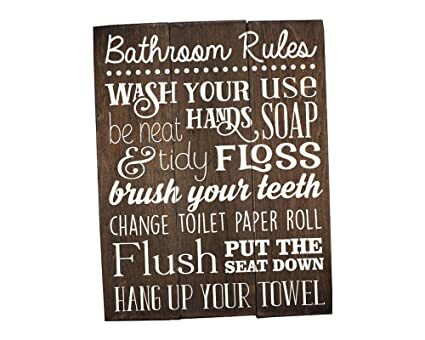 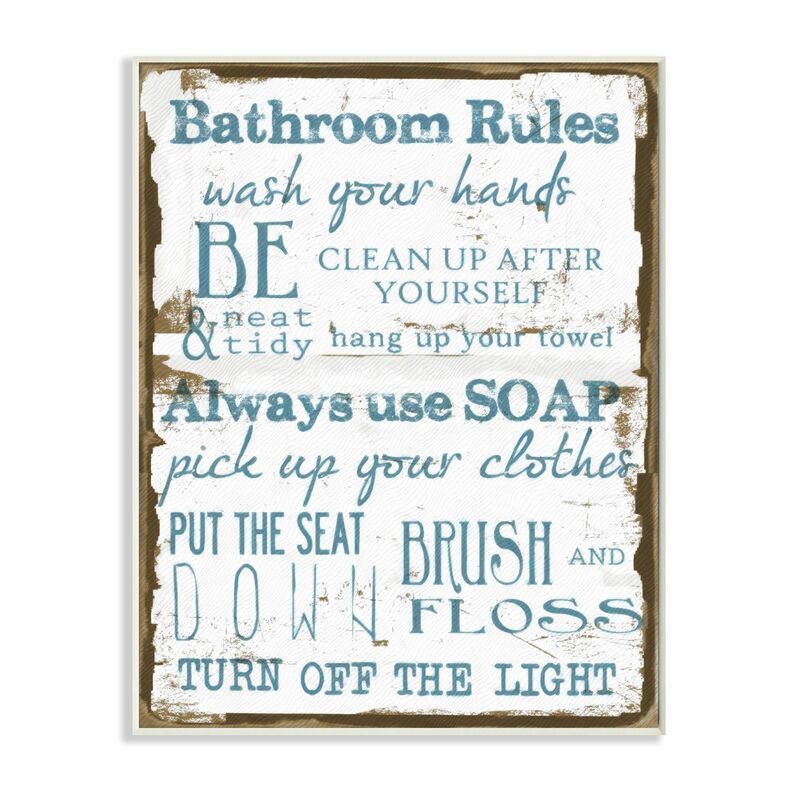 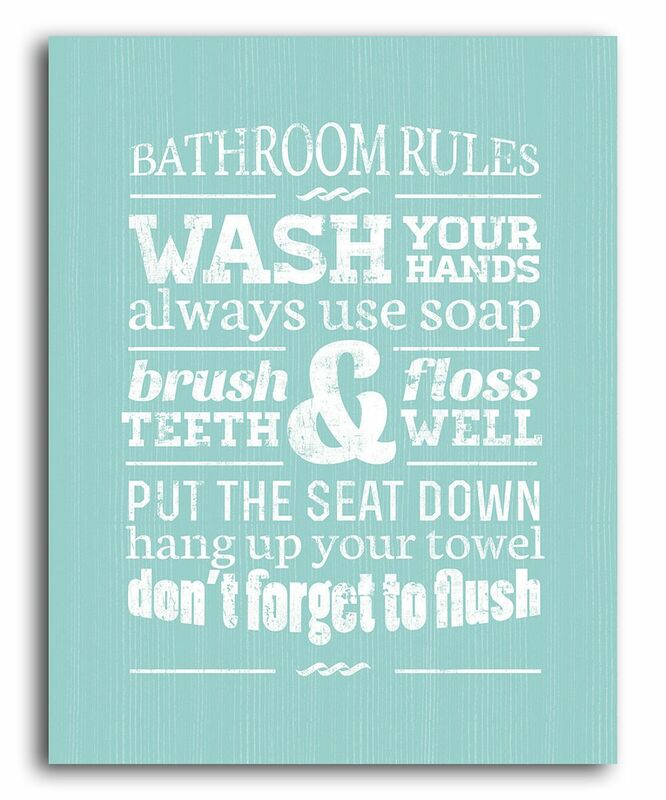 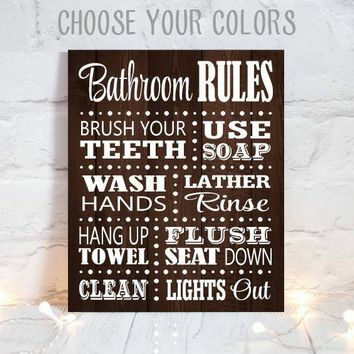 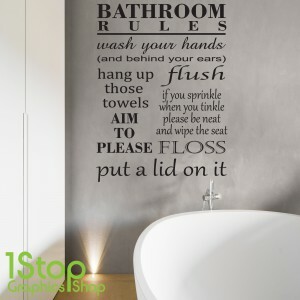 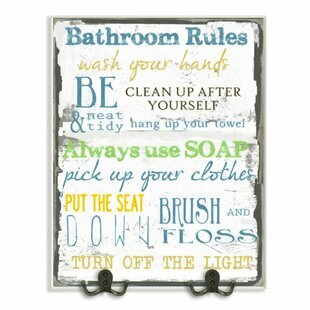 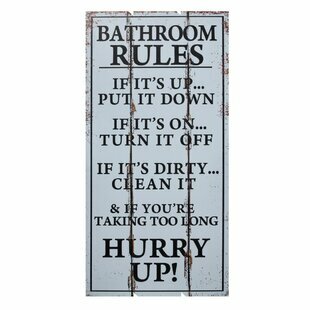 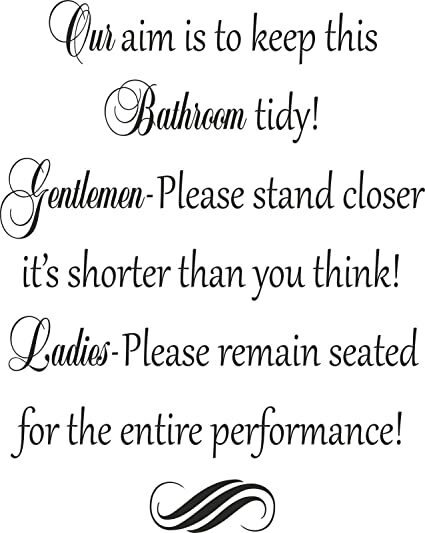 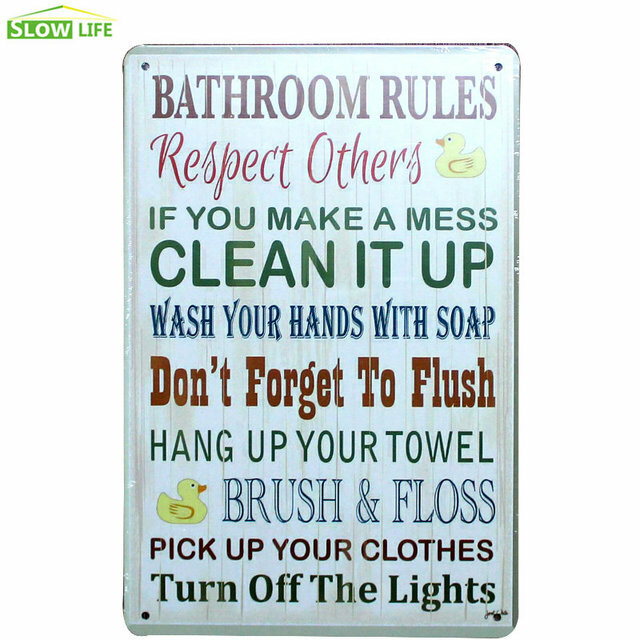 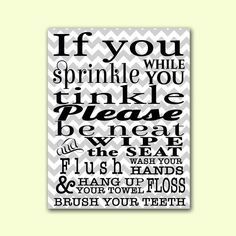 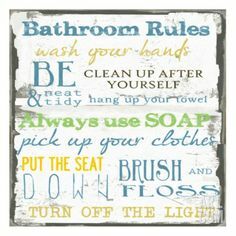 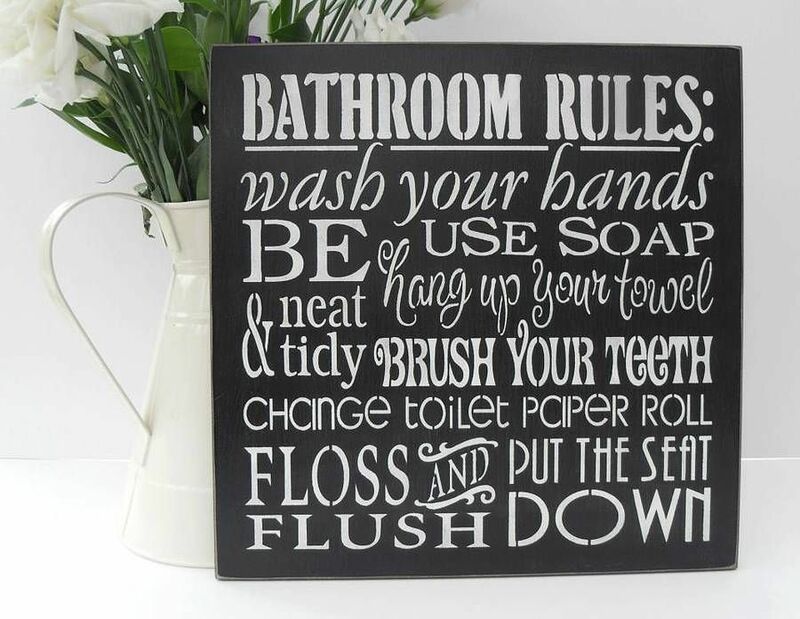 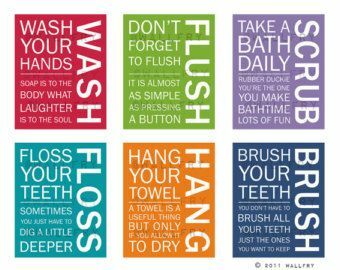 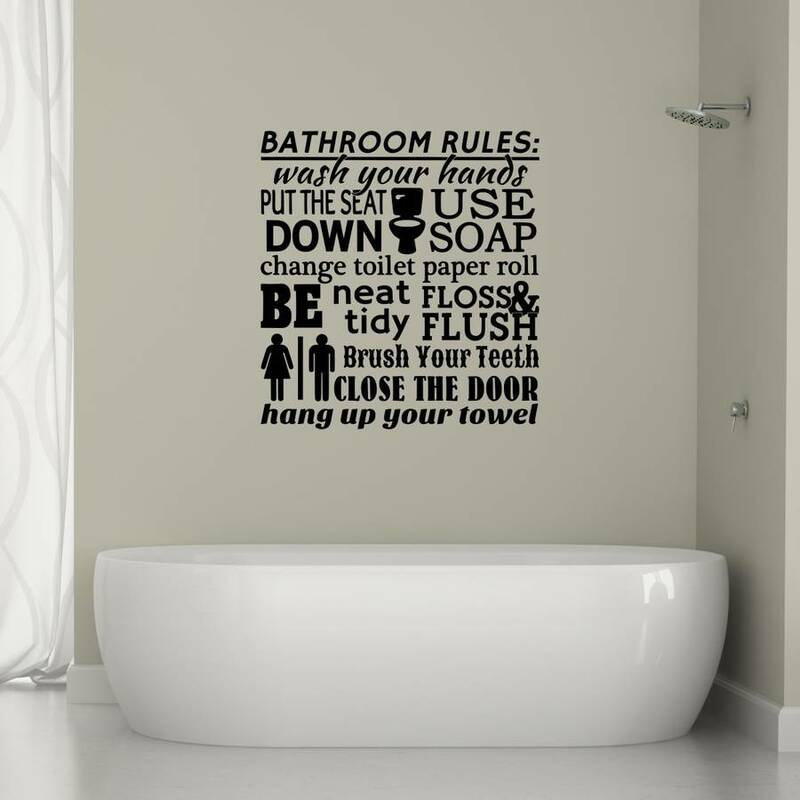 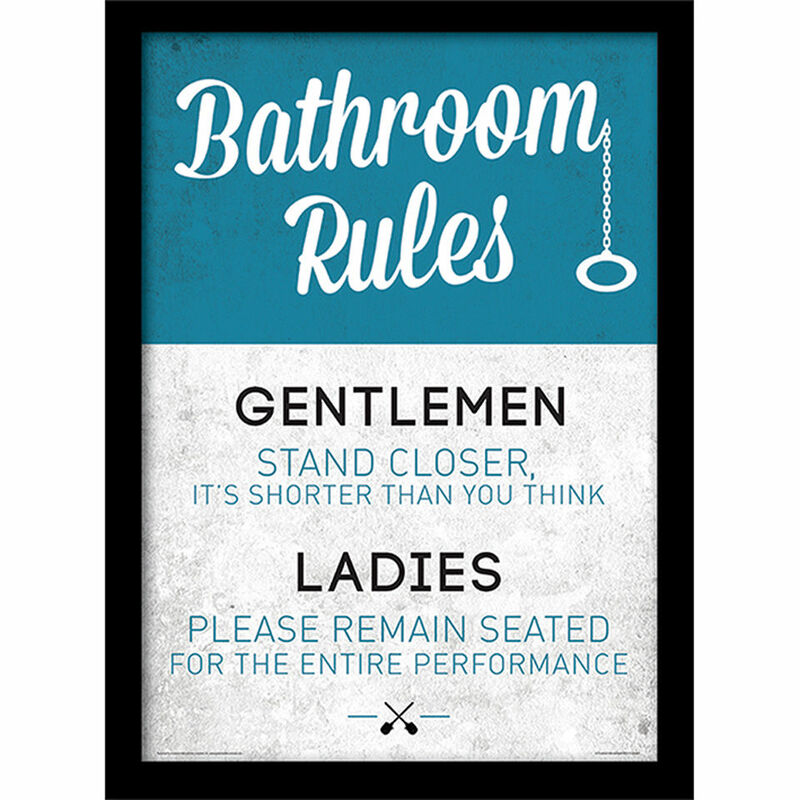 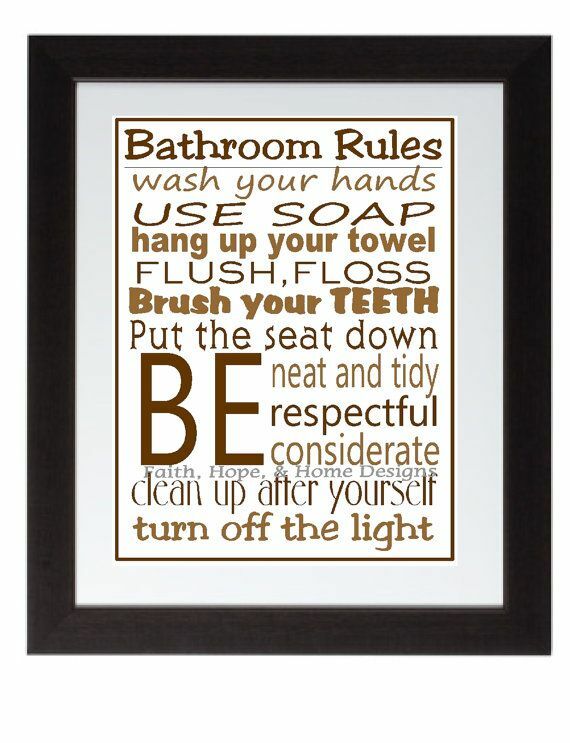 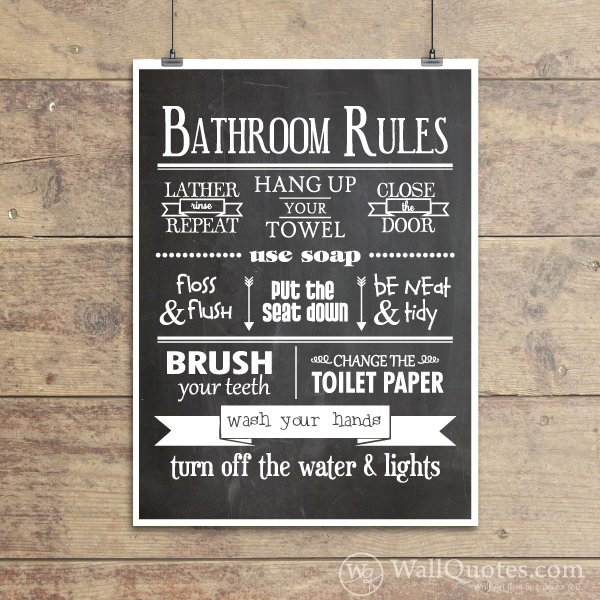 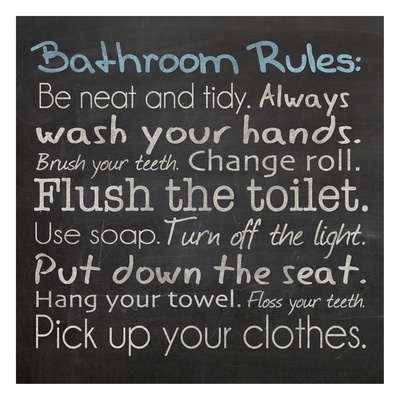 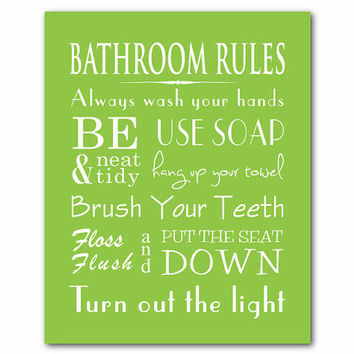 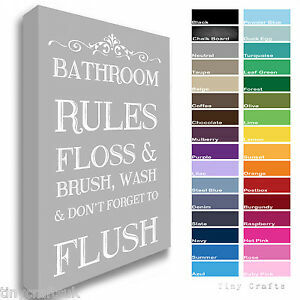 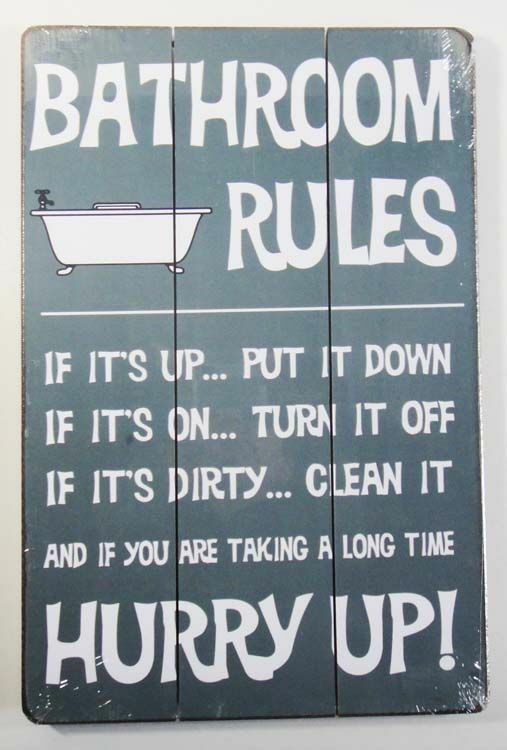 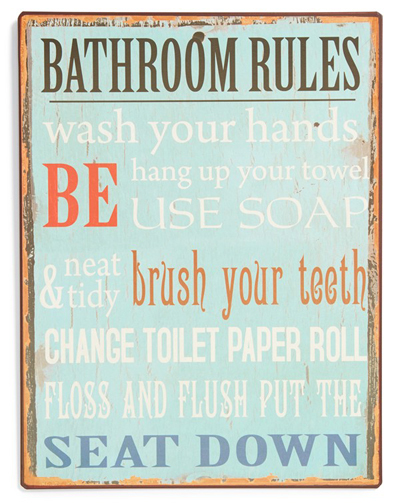 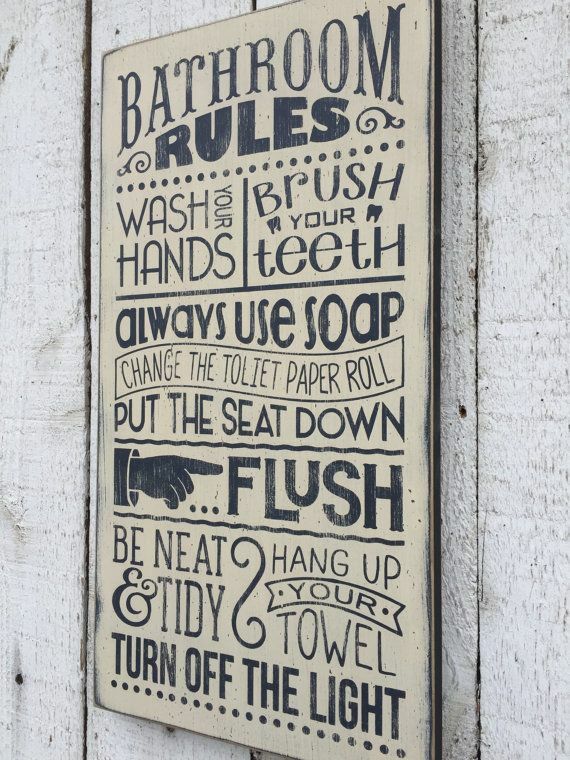 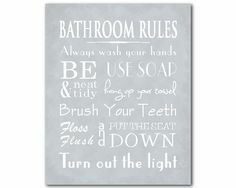 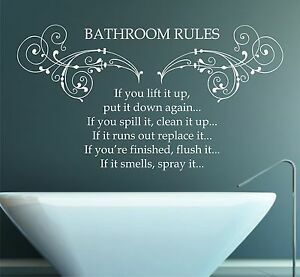 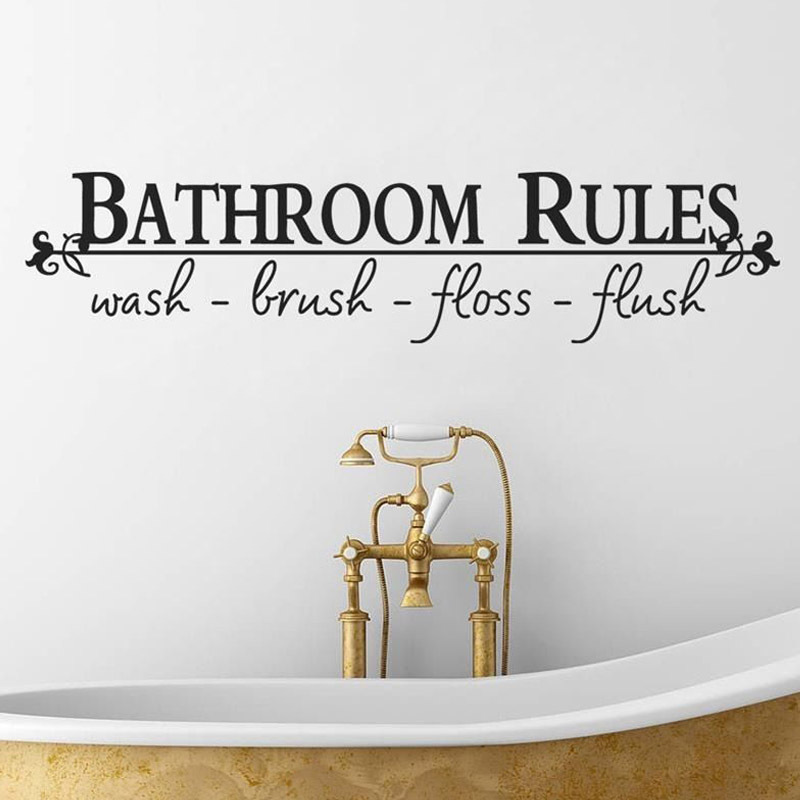 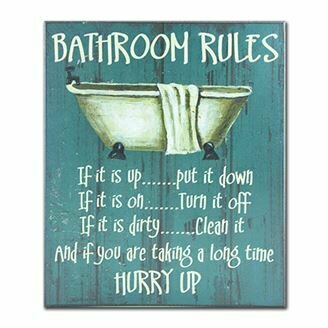 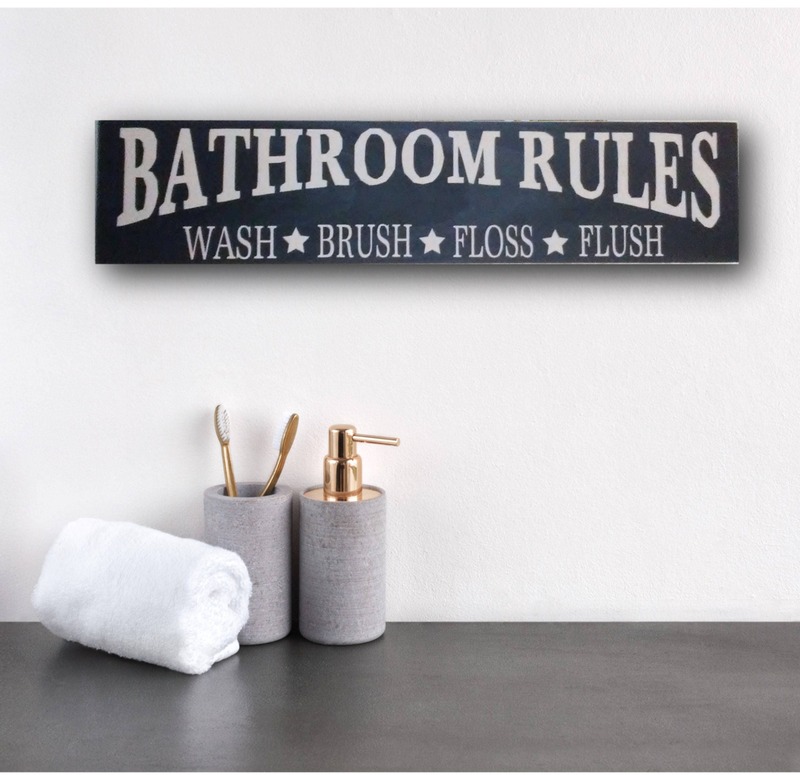 Bathroom Rules. 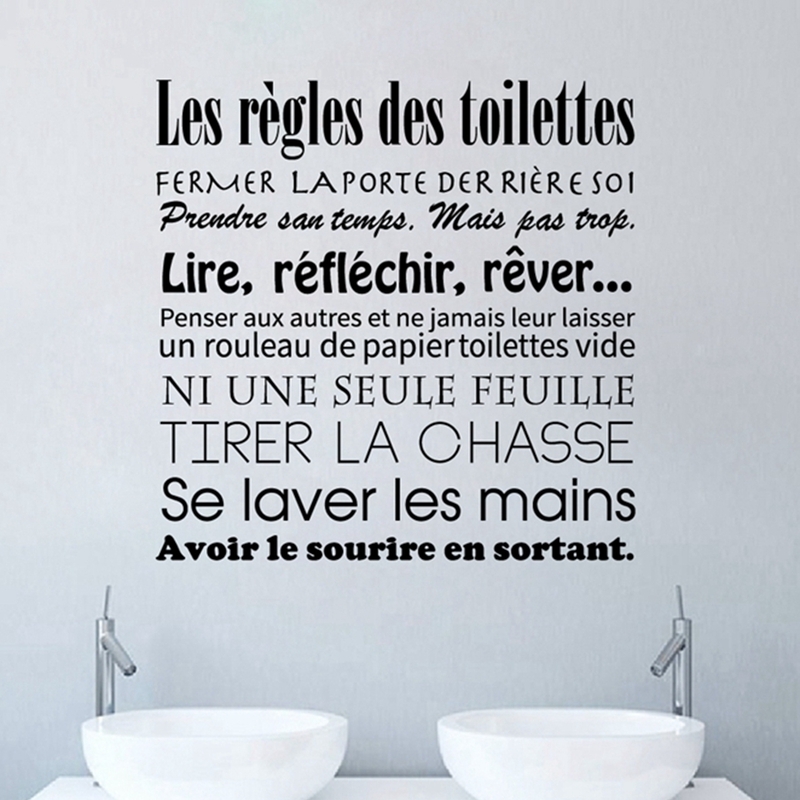 Kids Bathroom Wall Quotes.